It must be stopped now! 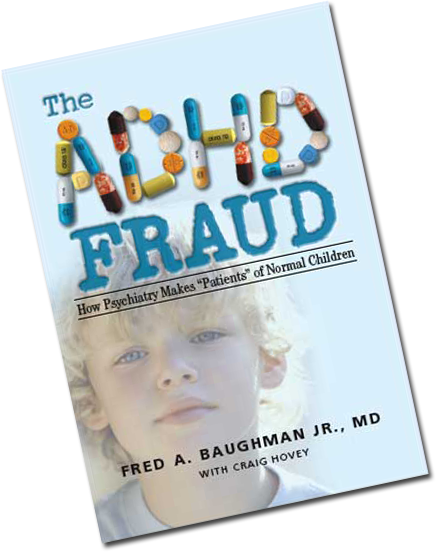 Fred A. Baughman Jr., MD has been an adult & child neurologist, in private practice, for 35 years. Making “disease” (real diseases–epilepsy, brain tumor, multiple sclerosis, etc.) or “no disease” (emotional, psychological, psychiatric) diagnoses daily, he has discovered and described real, bona fide diseases.